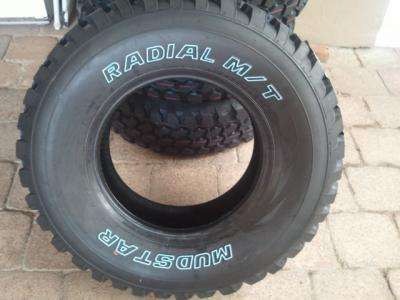 Large, aggressive tread blocks for traction in extreme conditions. performance and handling in a variety of conditions. Outlined White Lettering for a classic, rugged truck look. Variable pitch tread blocks reduce road harmonics for highway driving.